"We purchased the Latte tile. Arrived in 1 day. Beautiful packaging. Really made me feel like I was receiving a superior product. 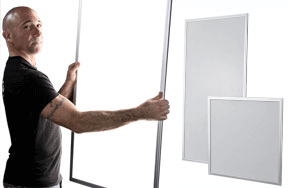 Easy to cut and flexible to install. Looks fabulous once up. I chose to use white track with latte tiles and the contrast is nice with the white recessed lights. Very happy! 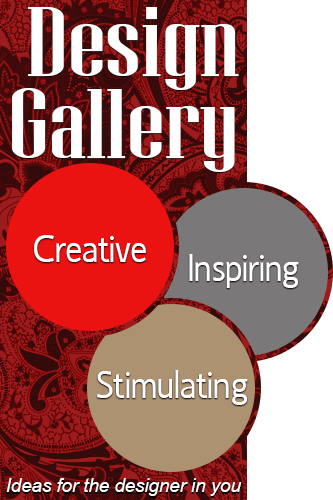 The customer service team is also extremely helpful when you call." 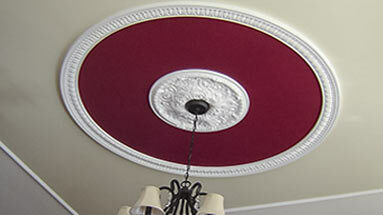 "Easy to install and looks great! The customer service staff at udecor are true professionals and it's a consistent positive experience every time I dealt with these guys, thank you!" 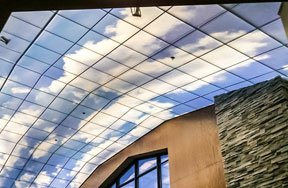 "The product is not only good looking, but very light and easy to work with..started with one bedroom then a second and finally two baths...all three orders were processed quickly, which worked great with me and my helper....Thank You!" 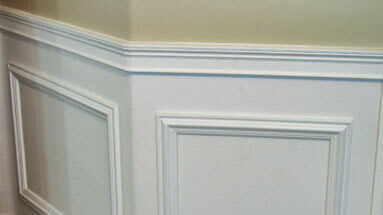 From various types of cuts, to installing crown molding by yourself, follow Eric step-by-step through an entire crown molding project. Eric shows you how to measure, cut, and install chair rail - an easy DIY project that will add value and class to your room. 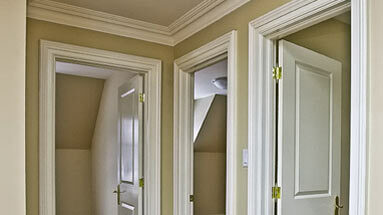 Transform an entryway with beautiful door trim. 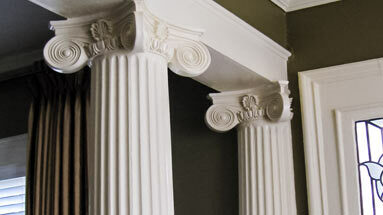 Eric will take you step-by-step through the process of choosing the right molding, cutting, and finishing. 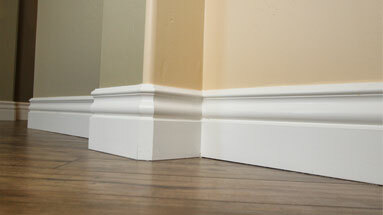 Eric walks you through the steps of cutting and fitting an inside 90 degree crown molding corner. 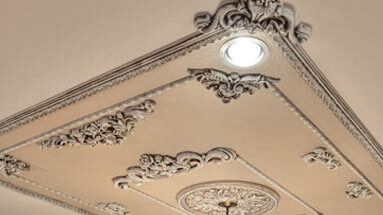 If you're looking for a crown molding that is both beautiful and easy to install, look no further! 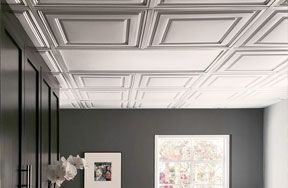 Our architectural polyurethane crown molding weighs less than traditional wooden crown, yet installs more easily than wood, making it the perfect choice for casual DIY'ers and experienced designers alike. 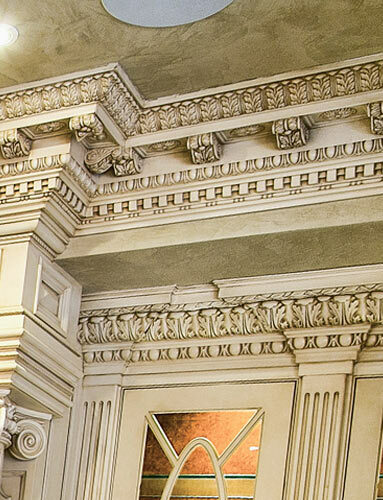 Exquisitely designed for both interior and exterior use, our molding is durable enough to resist the elements for a lifetime of classic elegance and charm! 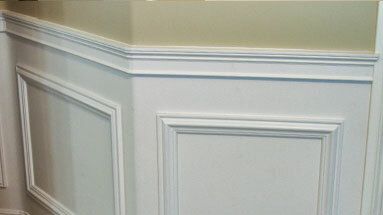 Just like our crown molding, our casing and chair rail moldings are crafted from durable, long-lasting architectural polyurethane, and are impervious to mold, mildew, and rot, meaning that you can install them wherever you choose - even in bathrooms or other high-humidity areas - without worrying about warping or other damage. 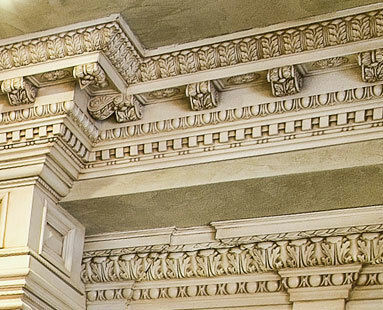 Wood and MDF just can't compete! 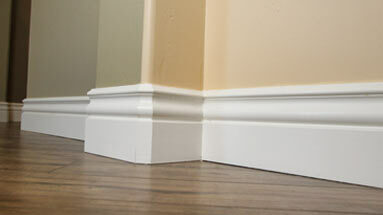 With durability such as this, combined with timeless, luxurious design, your casing or chair rail molding is sure to stand the test of time! 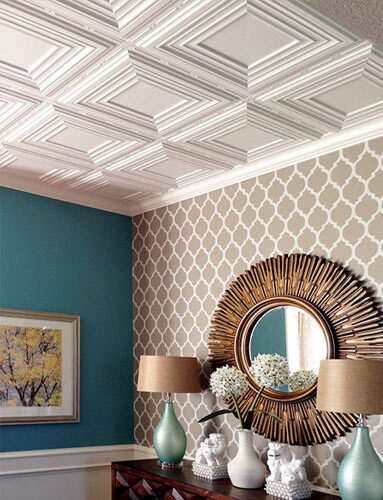 Don't let your ceilings get overlooked during your next interior design project! 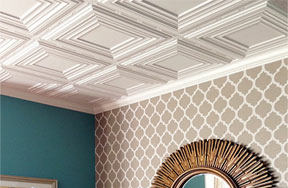 Moldings, window treatments, and other furnishings are great, but ceiling medallions are like the crown on a king or queen: without them, your renovation project is just... incomplete. 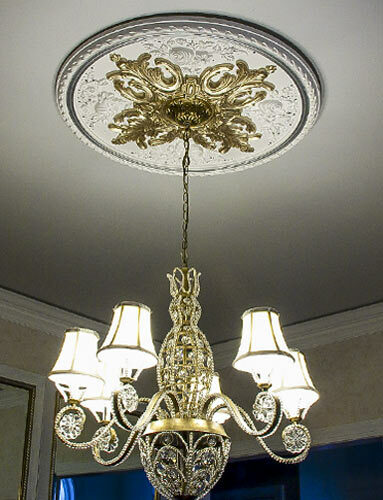 Meticulously designed in high-grade, paintable architectural polyurethane, our stylish ceiling medallions are lightweight for ease of installation and available in a variety of sizes and styles, from contemporary to classical, to help ensure you find the perfect medallion to complete your design.